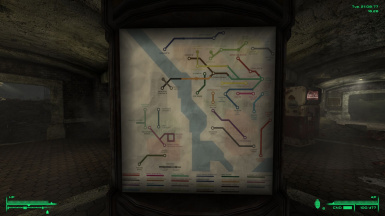 File 'A Decent Metro Map' description changed. 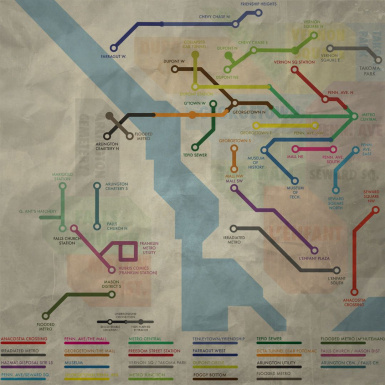 File 'A Decent Metro Map_' changed to 'A Decent Metro Map'. 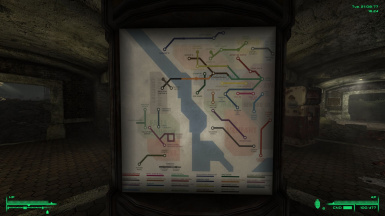 File 'A Decent Metro Map_DML' changed to 'A Decent Metro Map'. 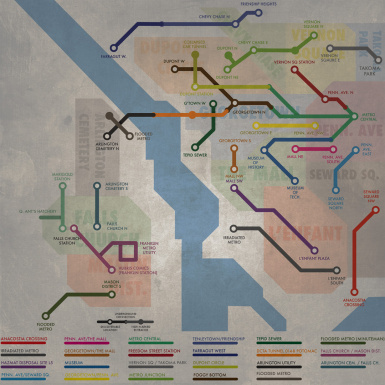 File 'A Decent Metro Map_DM' changed to 'A Decent Metro Map_'. File 'A Decent Metro Map' changed to 'A Decent Metro Map_DM'.